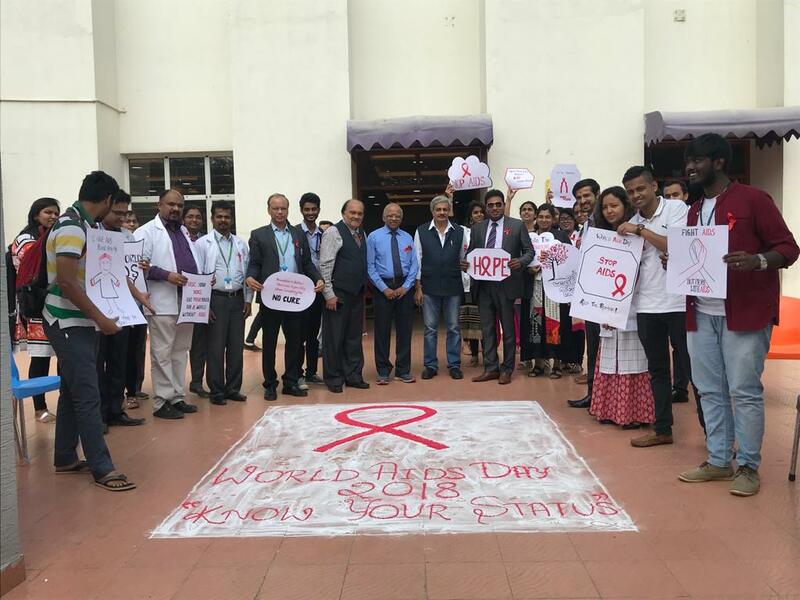 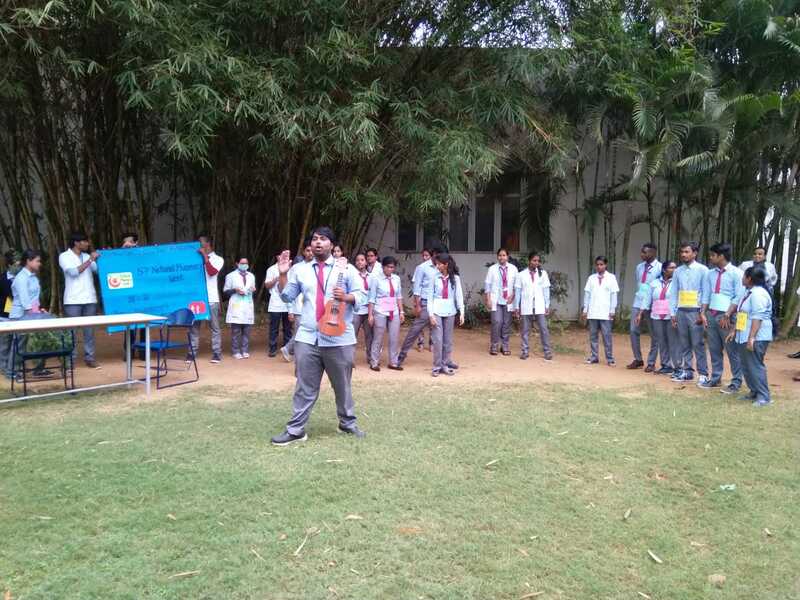 The Programme was commenced by an Invocation song by Ms Anusha. 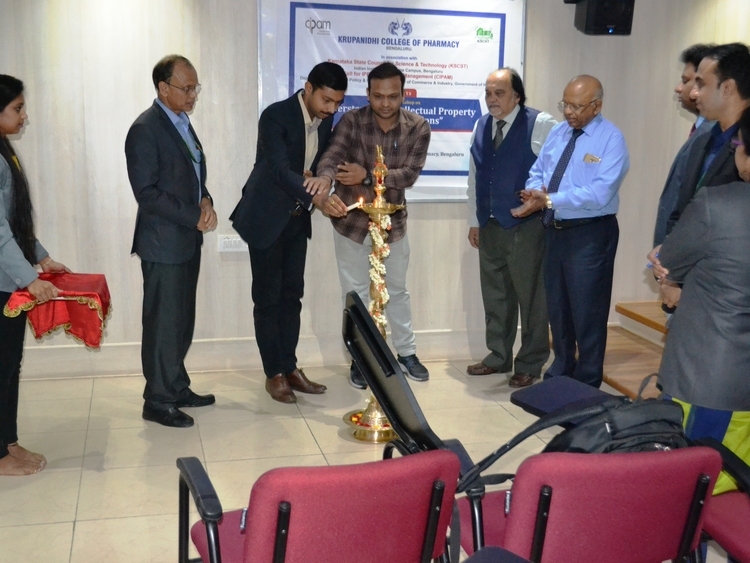 Principal, Prof. Amit Kumar Das accompanied the dignitaries on the dice for the lamp lighting ceremony. 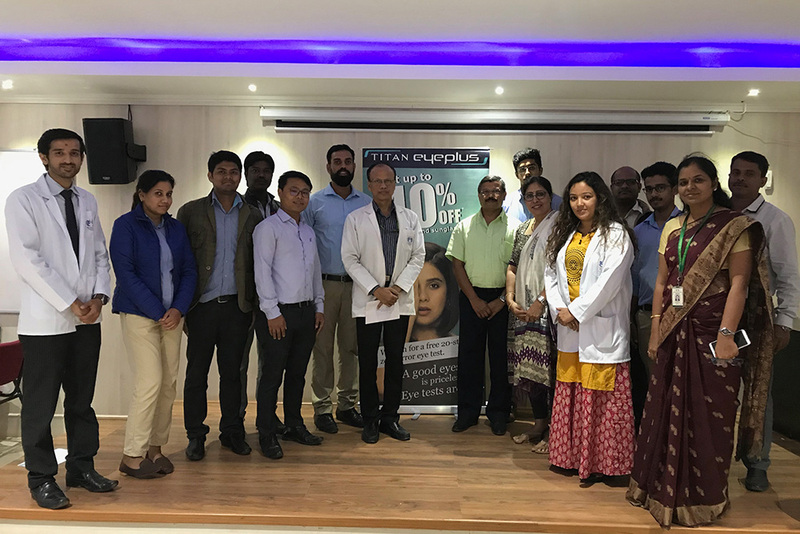 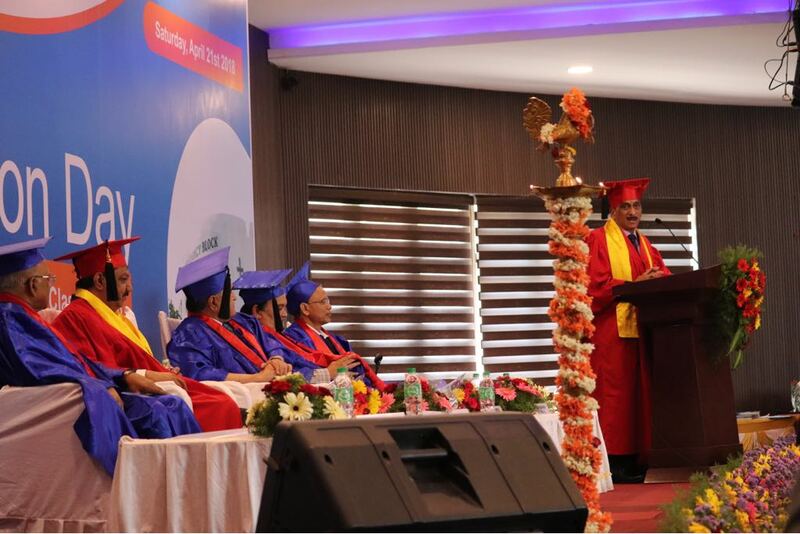 Mrs. Geetha Nagpal blessed the graduating students with her kind words, followed by presentation of Annual report by Prof. Amit Kumar Das. 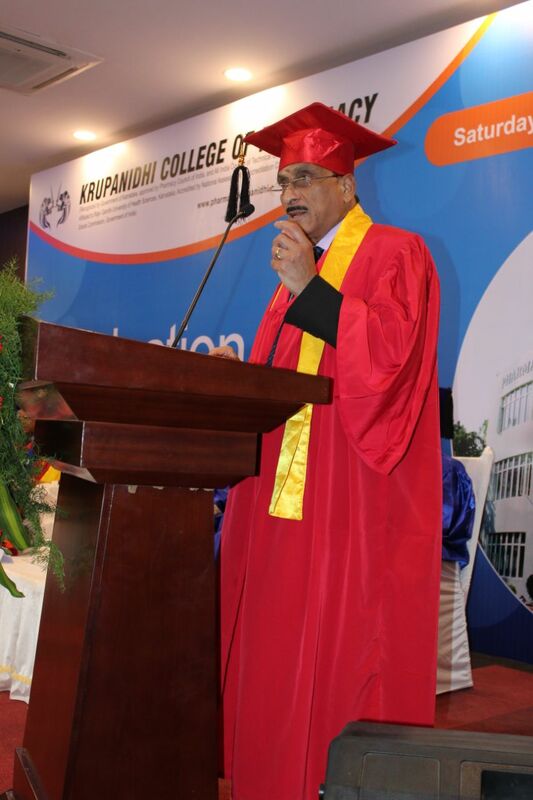 The Convocation address was given by the Chief Guest Dr. Nagendra Swamy followed by the address by Guest of Honor Mr. R Rajendran. 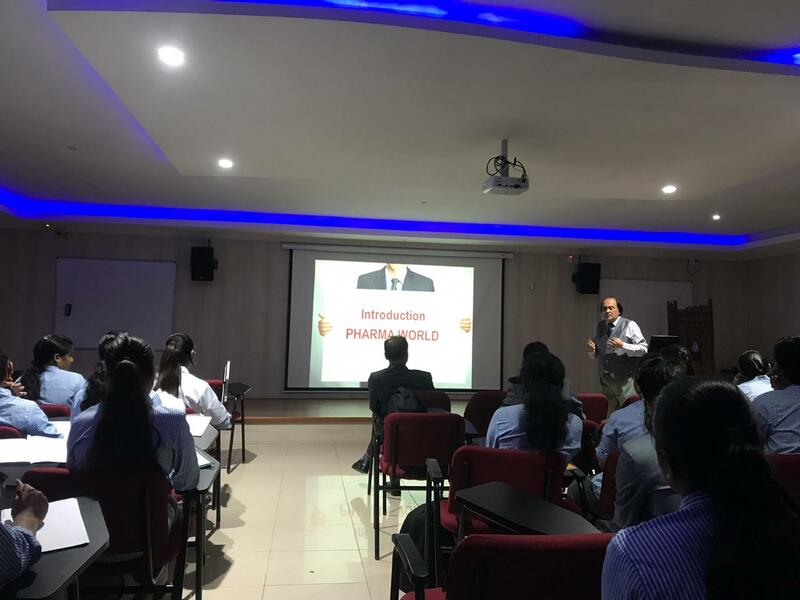 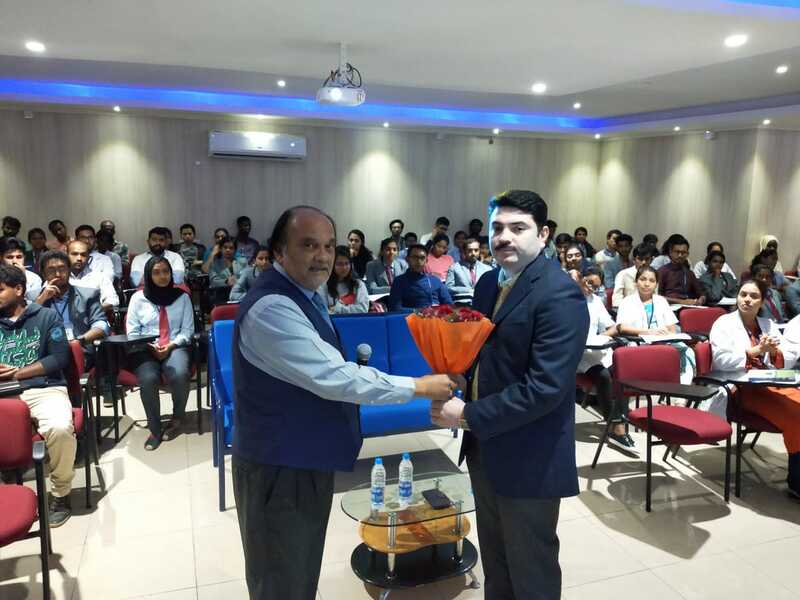 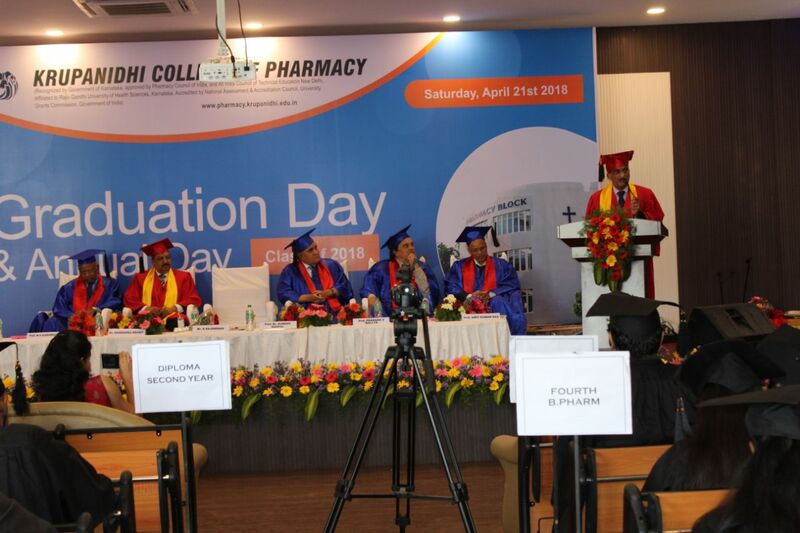 Prof. Dr. Suresh Nagpal gave the Presidential Address followed by Words of Wisdom by Prof. M D Karvekar and Prof. Prakash V Mallya. 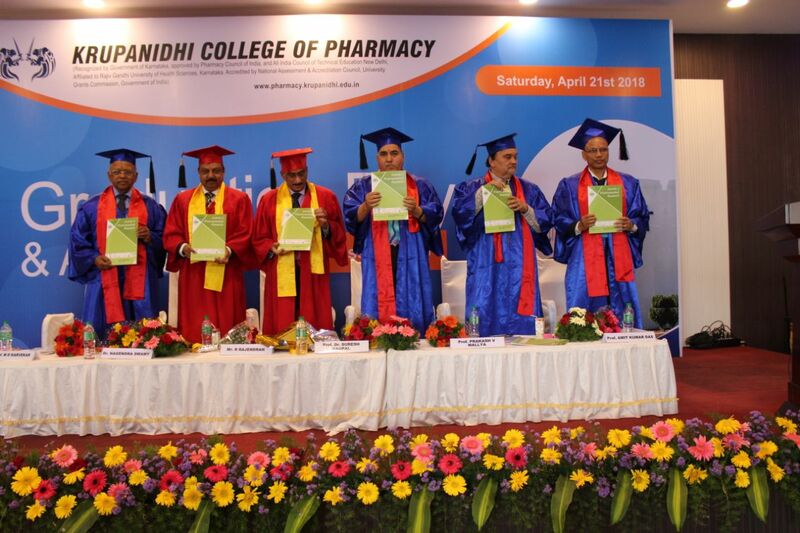 Journal of Pharmaceutical Research was released by the dignitaries. 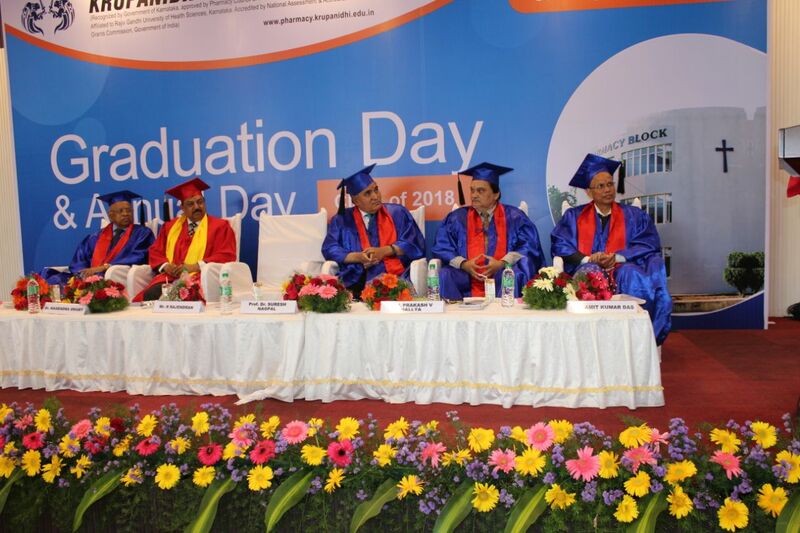 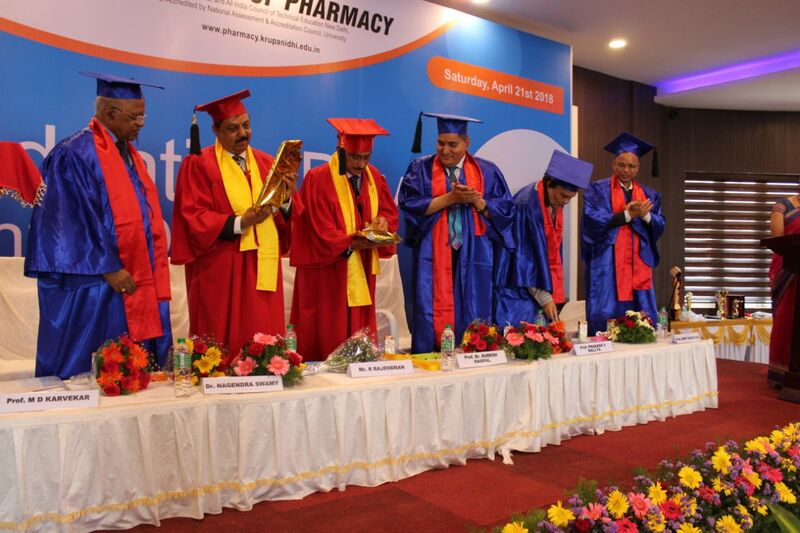 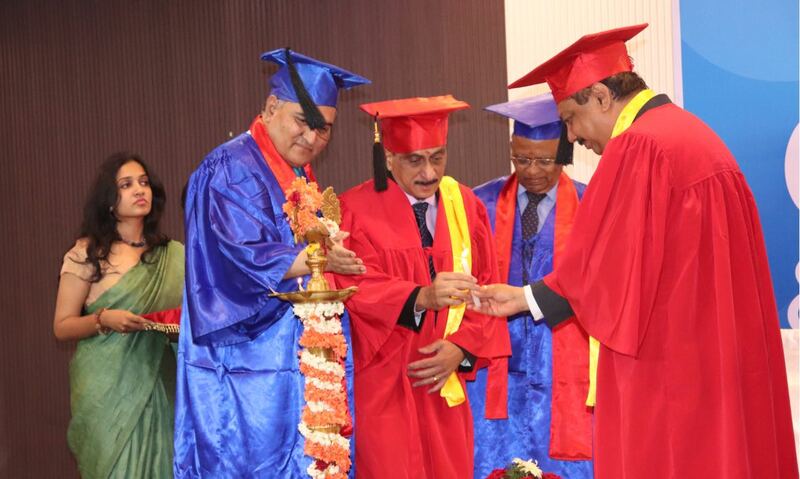 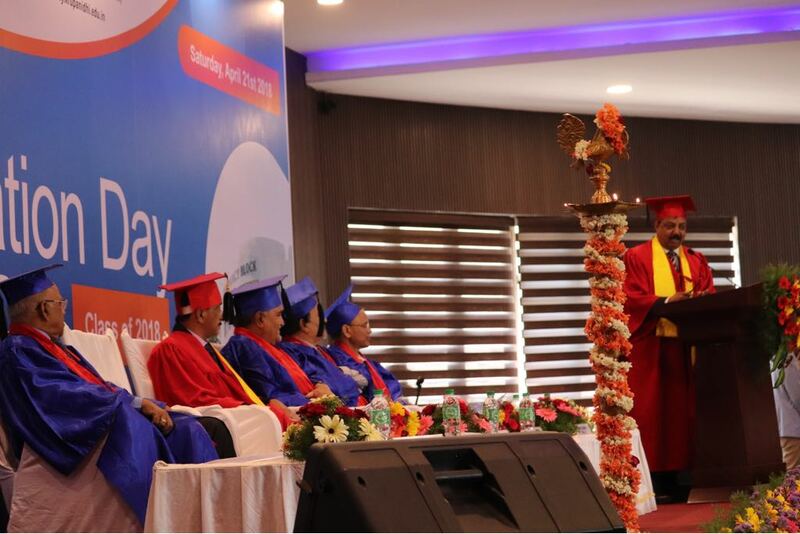 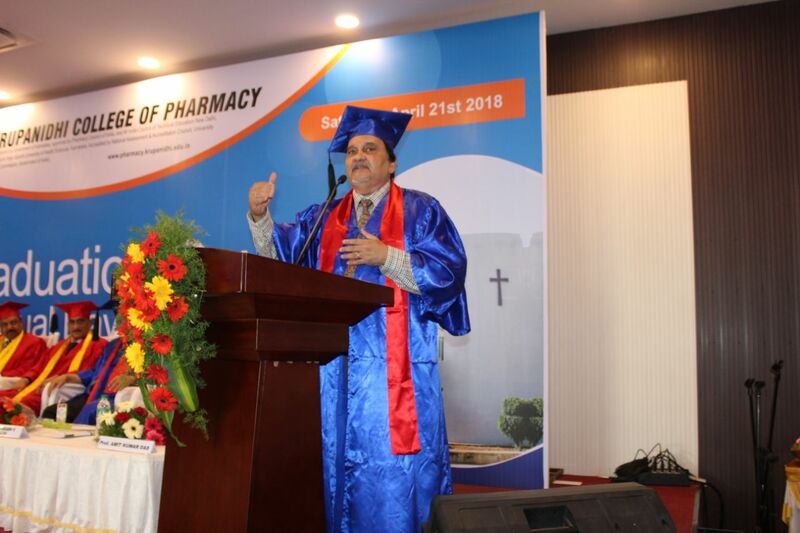 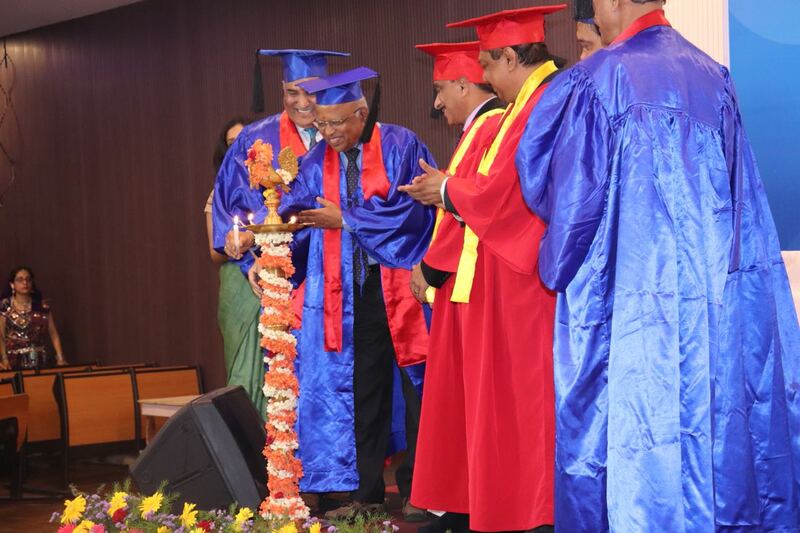 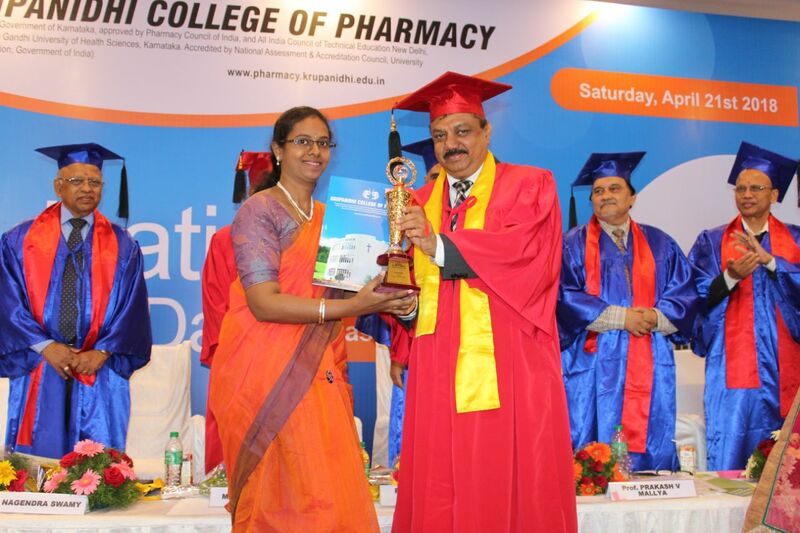 The Pharmacist's Oath was administered by Prof. M D Karvekar to all the graduating students. 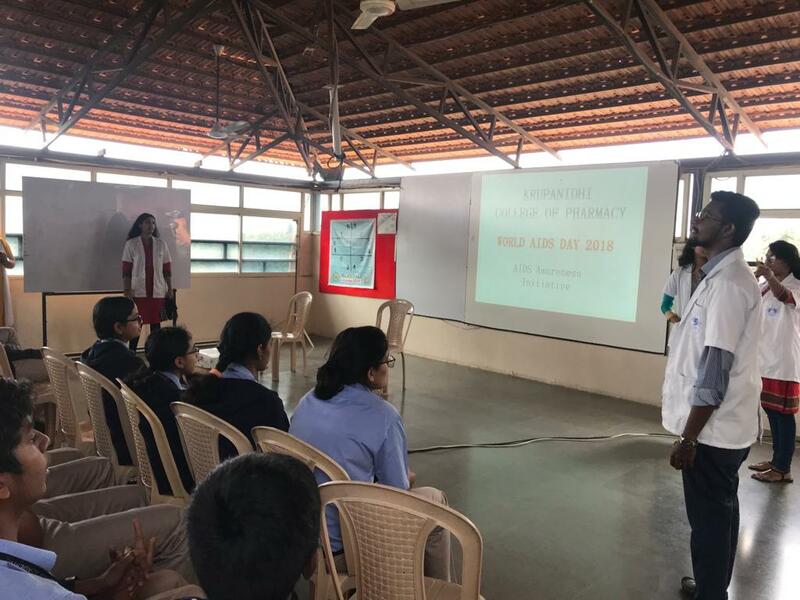 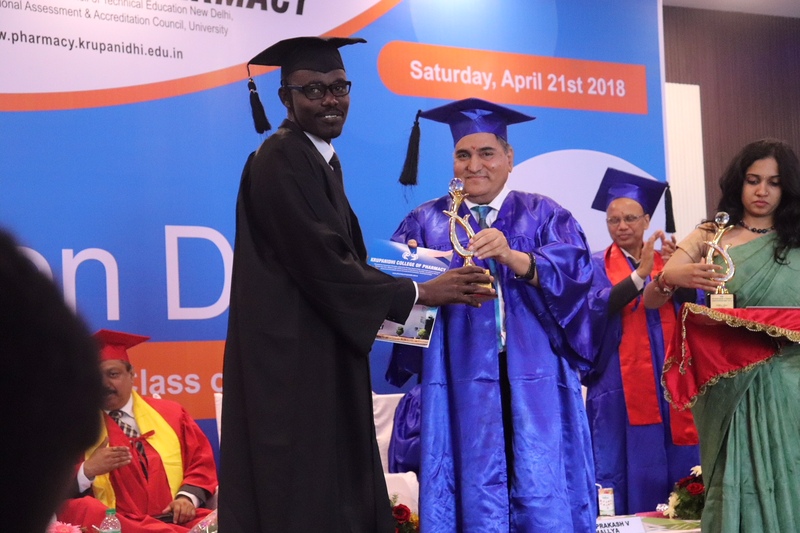 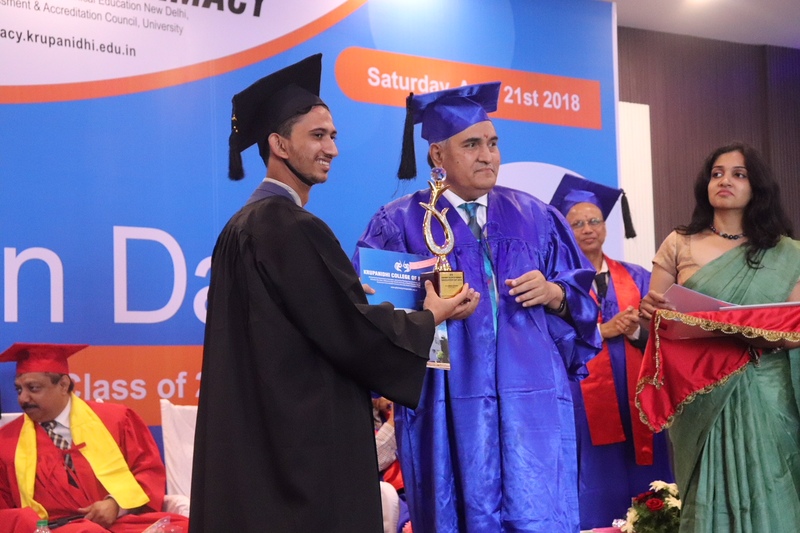 The event was then followed by the distribution of Course Completion Certificates to the graduating classes of M Pharm, Pharm D, Pharm D (PB), B Pharm & D Pharm Students. 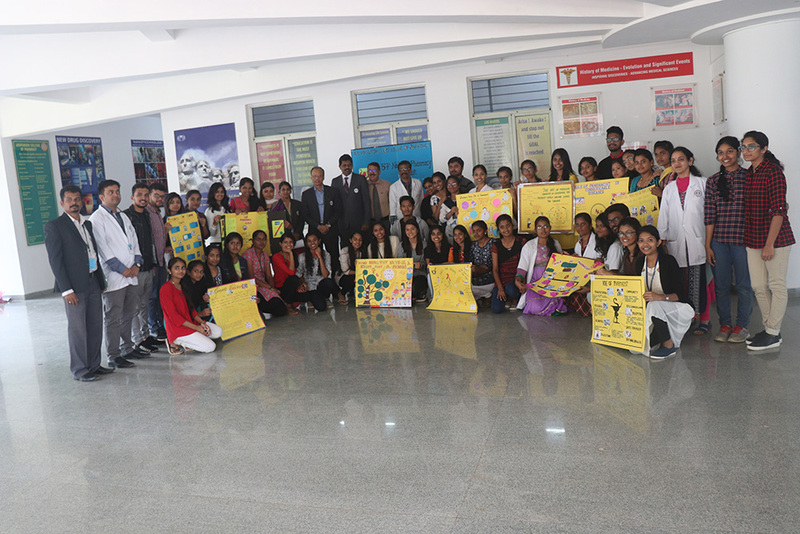 Students with outstanding academic performance were recognized with the Green Chem Endowment Award with cash prizes and certificates. 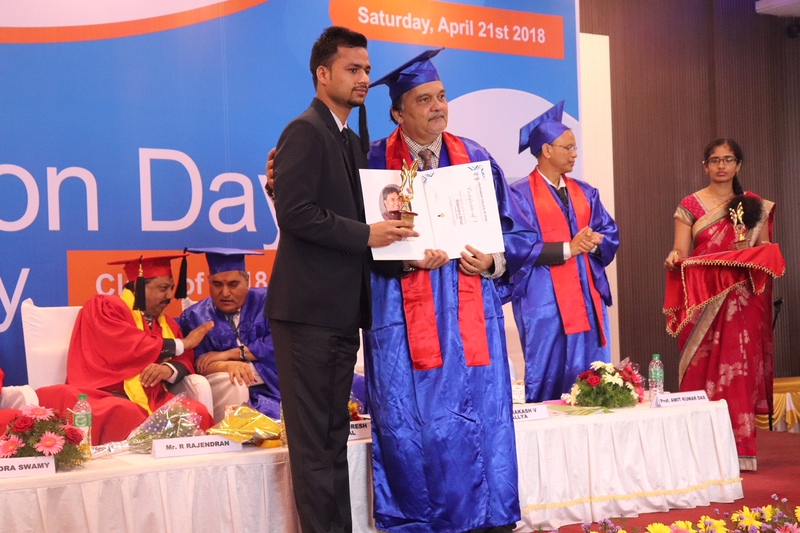 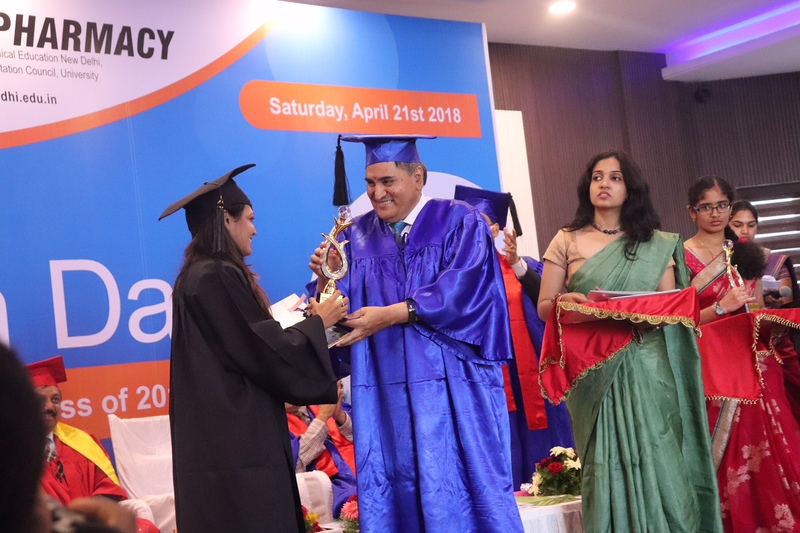 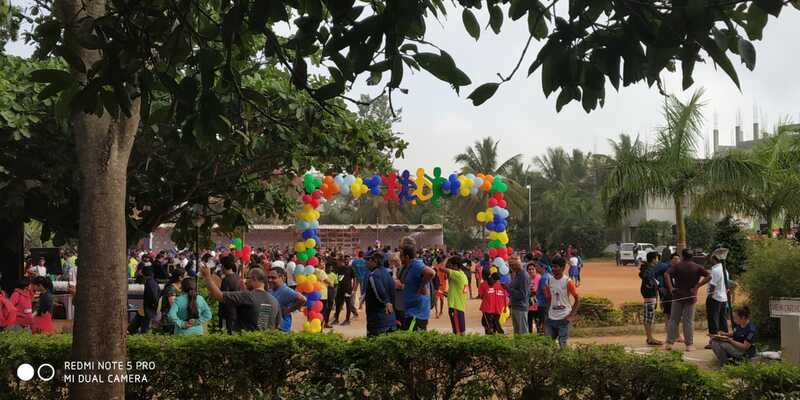 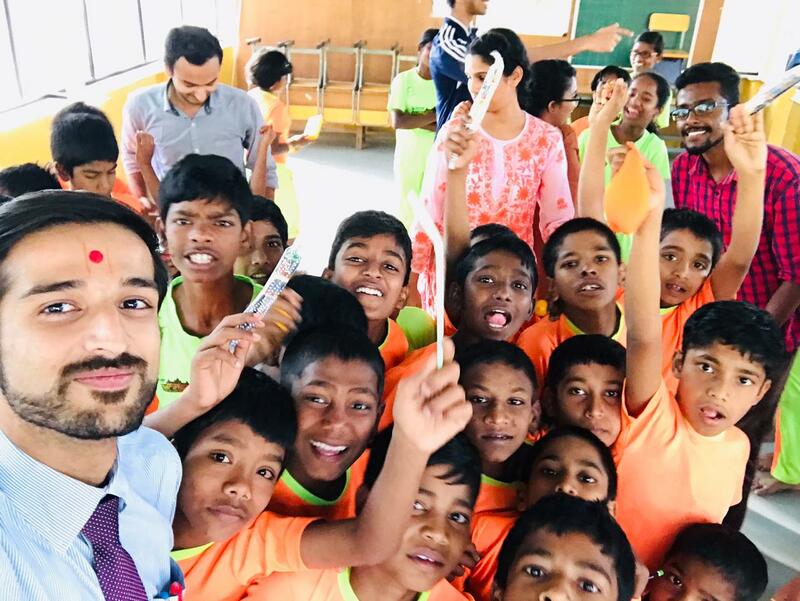 Students with outstanding overall performance including academic, extra & co – curricular activities and many more were felicitated for each of the batches including International Students. 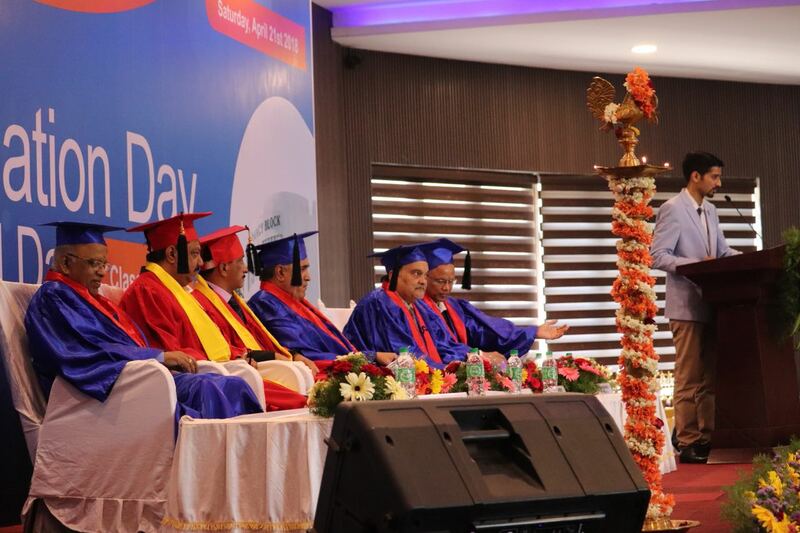 The event was concluded with a few cultural events and Vote of Thanks, followed by Lunch for all.